Alland & Robert has obtained NON GMO verification for its acacia gum references, karaya gum reference and its texturing ingredient Syndeo®. 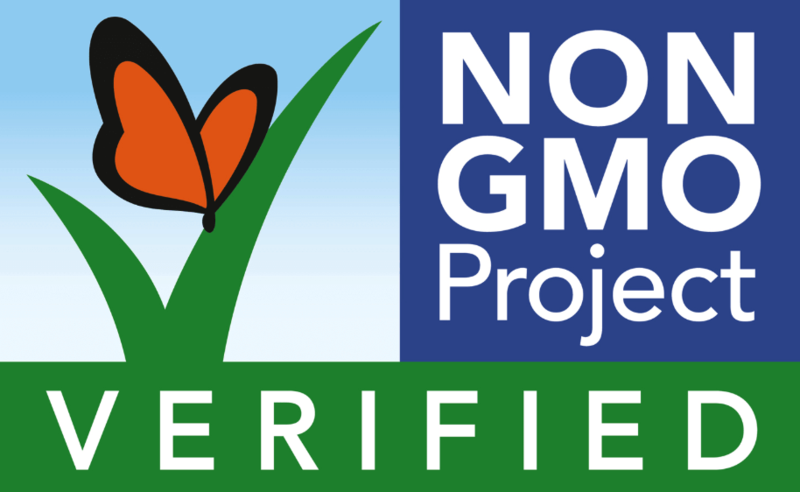 Alland & Robert is proud to announce its Non-GMO Project Verified products are produced in compliance with the Non-GMO Project Standard. This is an important process that confirms Alland & Robert’s commitment to manufacture natural, unadulterated products, and offer the highest quality of gums. The Non-GMO Project is a US-based non-profit organization committed to preserving and building sources of non-GMO products, educating consumers, and providing verified non-GMO choices. It is North America’s most trusted seal for GMO avoidance for consumers who are concerned about what’s in their food. 15 Alland & Robert references have been verified by the NON-GMO Project, including 13 Acacia Gum qualities. Acacia gum, or E414, is a natural, vegetal and healthy ingredient used in the food and cosmetic industries for its functional properties and a soluble fiber. 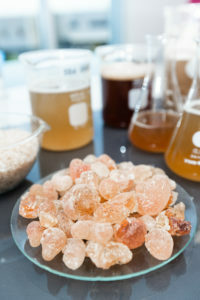 Acacia gum is today found in thousands of day-to-day products all over the world. The complete list of verified references can be found here.